Today, Google has launched the Poly API, a REST API which allows developers to give their apps instant access to a growing collection of 3D assets. 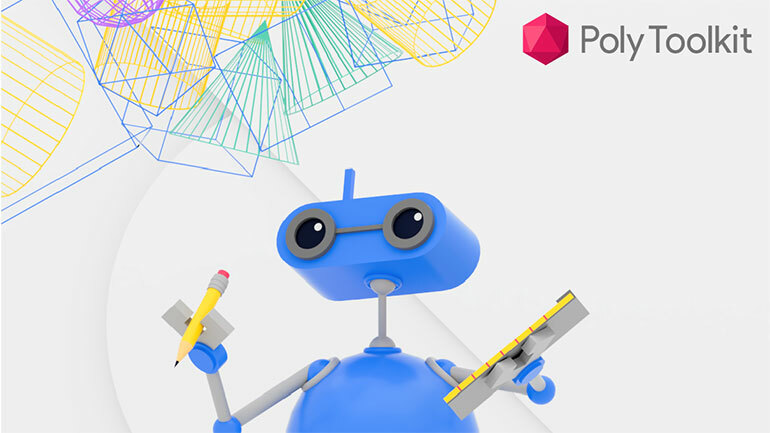 As part of the API launch, Google also launched an SDK, referred to as the Poly Toolkit for Unreal Engine, that will provide run-time access to public, remixable Blocks models and OBJ models on Poly (as well as a user’s own assets). Poly Toolkit for Unreal Engine allows apps to interact directly with Poly to search, download and import objects dynamically across desktop, mobile, virtual reality and augmented reality platforms such as ARCore. Google is supporting the launch with an example project in Unreal Engine as well as a dev site containing sample code showing how to use the API on Android and iOS, including ARCore and ARKit samples, and also a sample on how to use the API from web apps. 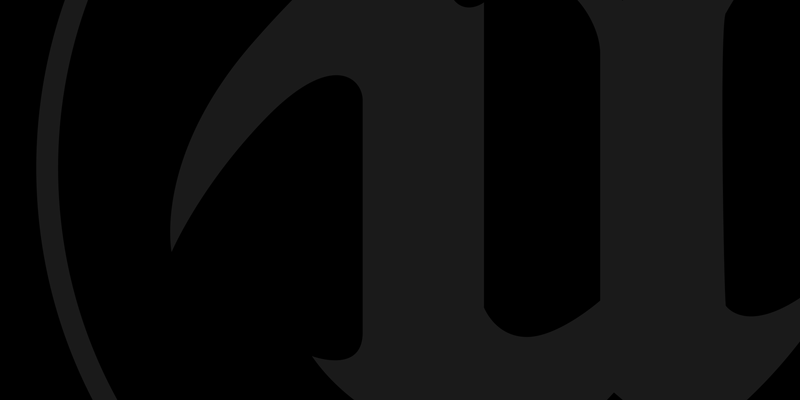 You can find out more about Poly Toolkit for Unreal Engine by visiting this post on the Google AR/VR blog.